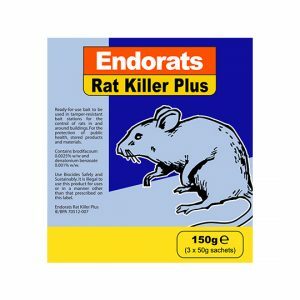 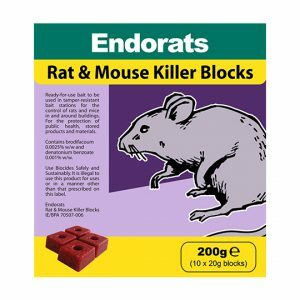 A ready-to-use block bait containing Difenacoum (0.005% w/w), for use as a rodenticide by Professional Users for the control of rats (Rattus norvegicus) indoors and outdoors, around buildings, for the protection of public health, stored products and materials. 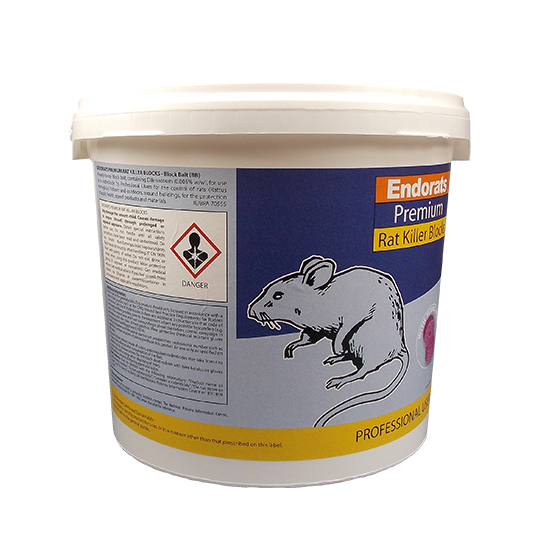 Product Code: EP03 EAN: 5099621110033 Case Qty: 1 IE/BPA 70555 Use biocides safely. 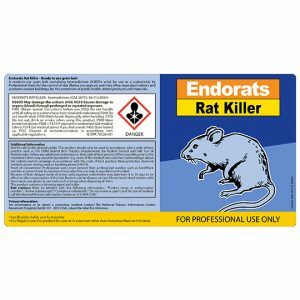 Always read the label and product information before use.